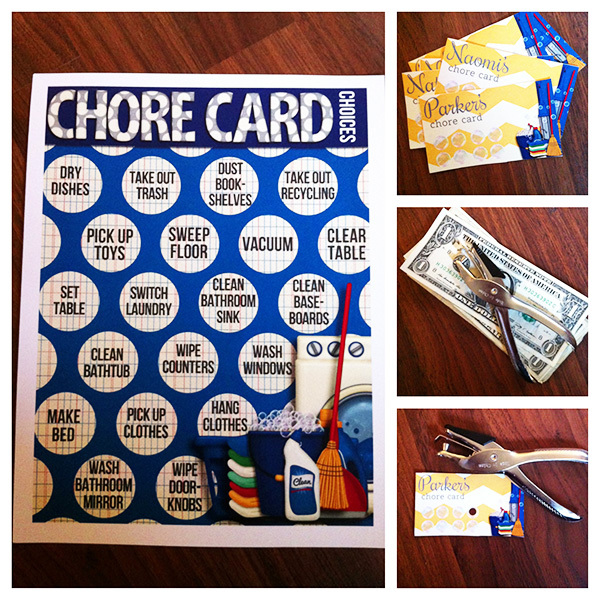 Who is ready for some CHORES? 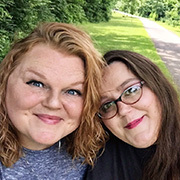 Taking a break from your regularly scheduled Bella Gypsy programming to share something personal with you. I worked on a project for my family today and as soon as I was done, I knew I had to share it with our fans even though it’s not BG related! My kids are 5, 6, and 12. They are middle-of-the-road when it comes to chores. They don’t love them but they don’t sass me too much about them either. Usually. But the magnet system we’ve been using isn’t working as well for us so we’re tucking it away for now. We may revisit it someday again. I came up with this solution to solve 3 issues. 1. The chores have to get done and I want to raise kids who will do their part. But it’s hard to make it FUN! 2. My kids don’t like to save money. If they have a dollar in their pocket, they have a dollar to spend. I frequent the dollar store for paper towels and toothpaste, etc every week…so they are constantly tempted to spend any money they get! 3. My kids frequently ask for bigger toys and I’m not willing to indulge most of the time unless it’s Christmas or a birthday. They want the opportunity to earn the money to purchase those things. I decided to do a punch card. 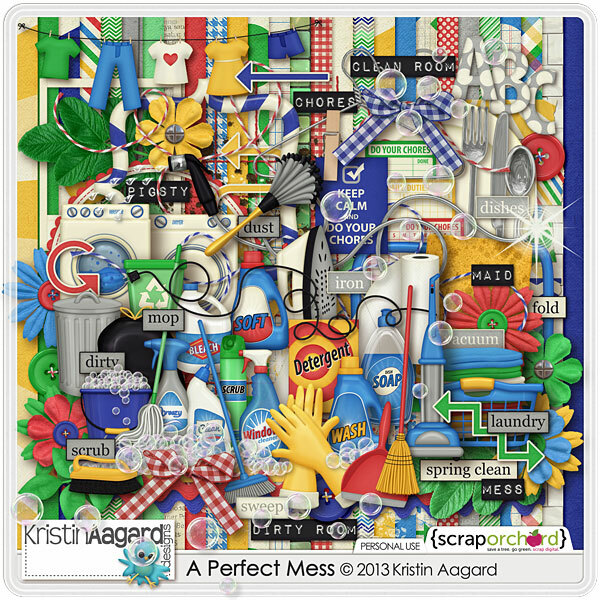 I used my colleague Kristin Aagard’s digital scrapbook kit, A Perfect Mess. 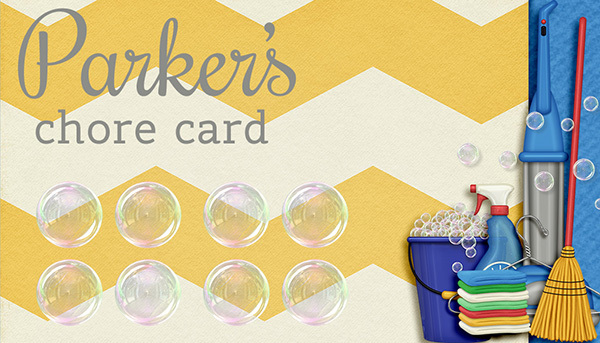 I designed some 3.5″x2″ punch cards, using 8 bubbles for the punch spots. Once I flattened my cards in .jpgs, I placed one on an 8.5″x11″ canvas and duplicated it so that there were 10 cards on my sheet. I had them printed on heavy cardstock at my local Office Depot. I knew though, that I had to set some guidelines on what the kids would need to do in order to have their card punched. 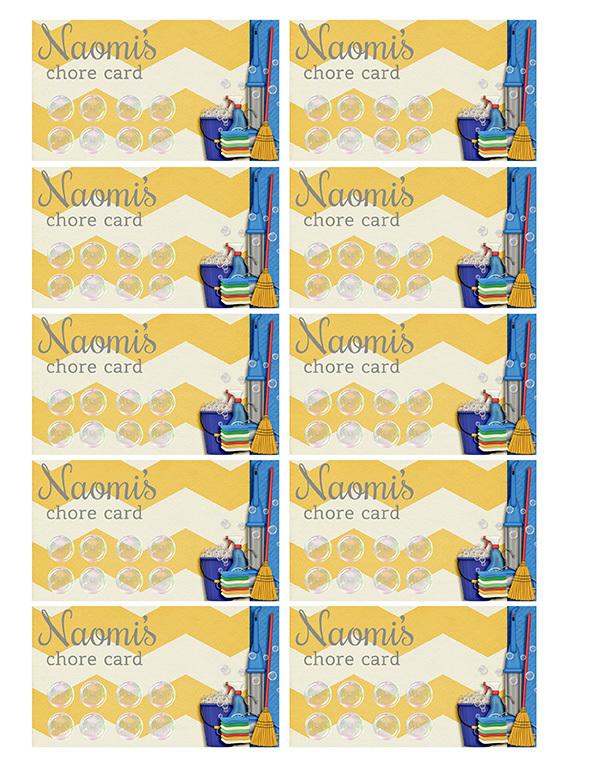 I listed some examples…though clearly there are a ton more things that will crop up that they can earn card punches for! Then it was time to set guidelines and unveil the system to the kids. 1. It’s your job to keep up with your card. If you misplace yours, I’ll give you another one but you’ll be starting from scratch. 2. You may redeem 3 cards per week. 3. A full punched card is worth $1 if you want to spend it immediately. If you put it in your piggy bank and save for a goal, it’s worth $1.50. My goal is for this to help teach my kids more responsibility, the value of earning their own toys, and saving for them. They also get pretty bored during the summers and this gives them something to work towards besides just watching cartoons and going to the pool. When I showed them the chart, handed them their cards, and pinned a stack of ones to my bulletin board, they squealed and immediately began talking about what they were going to save for. I’ll keep you posted as to how it goes! 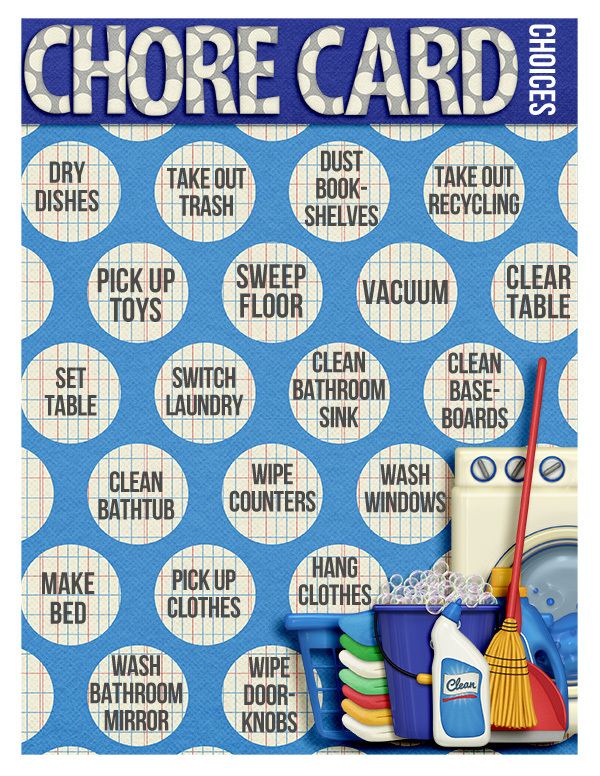 Do you think you might like to try a system like this with your kiddos?